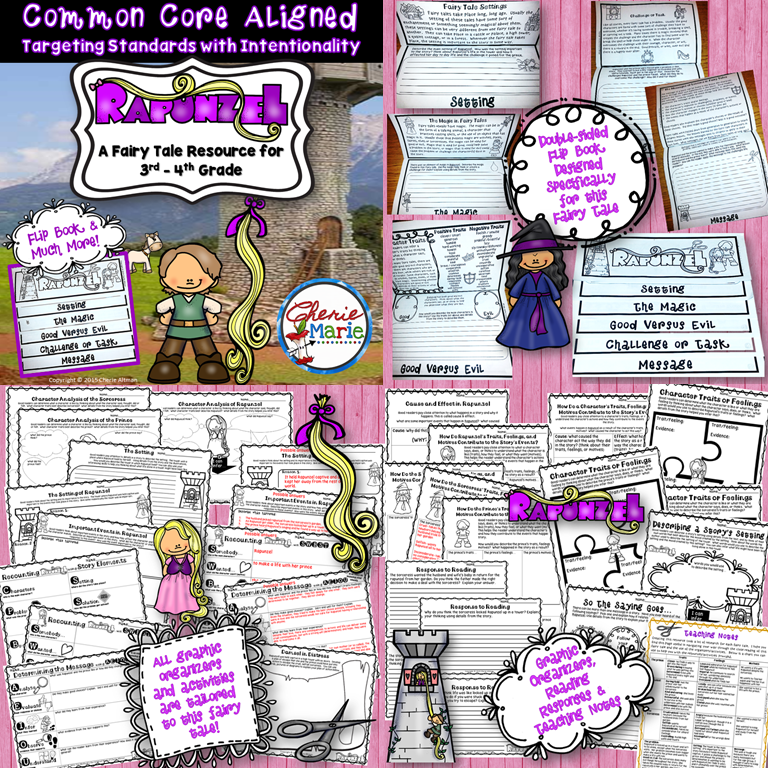 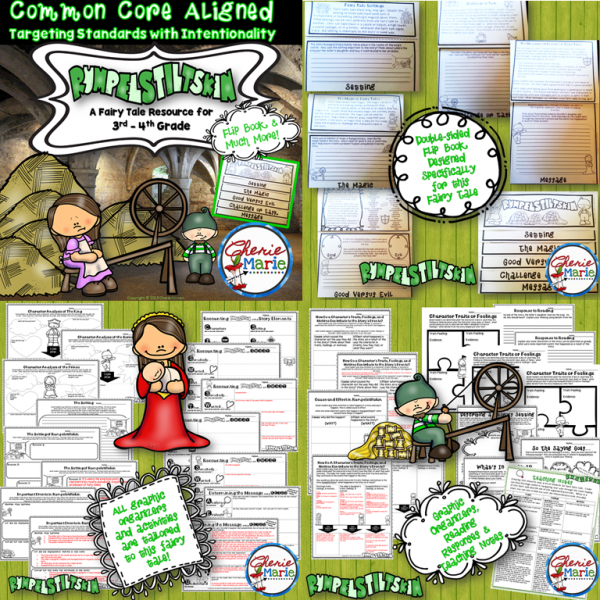 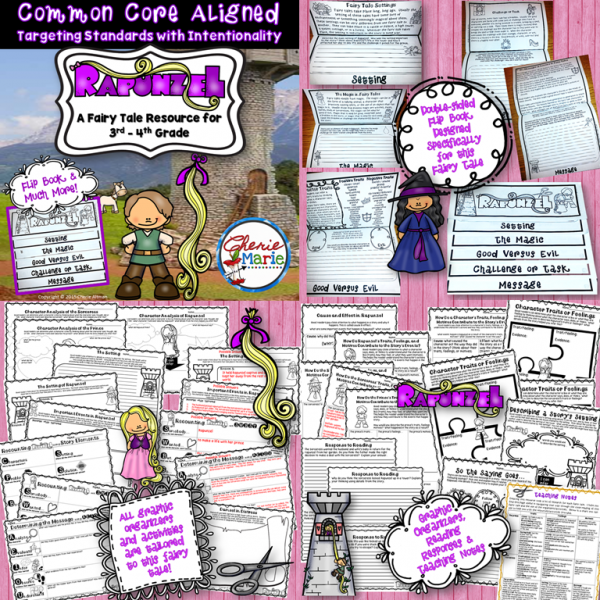 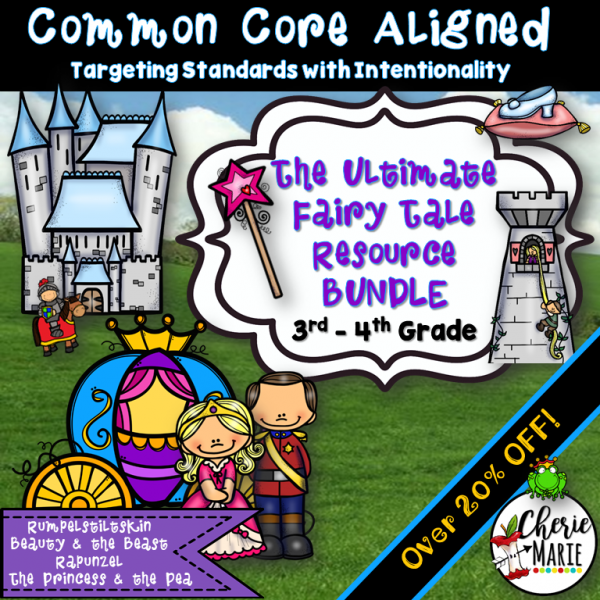 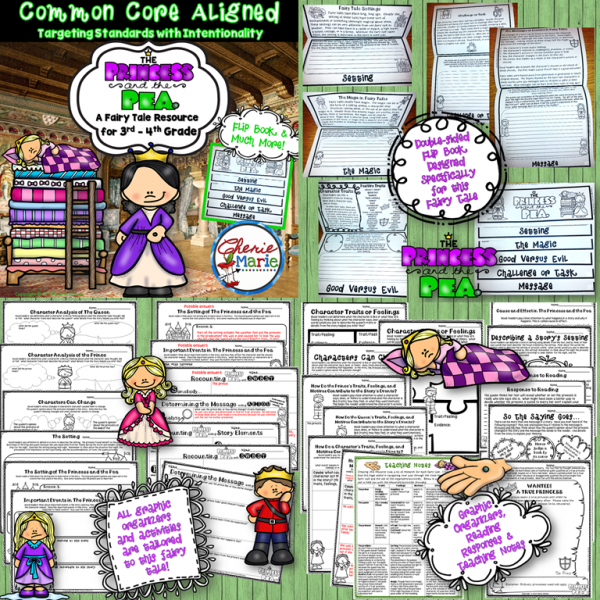 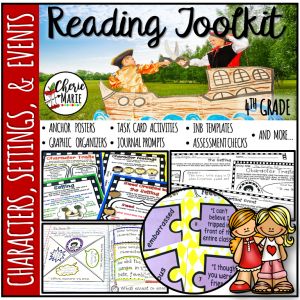 This instructional resource bundle was designed specifically to attend to 3rd and 4th grade common core literature standards (Key Ideas & Details) while teaching fairy tale genre. 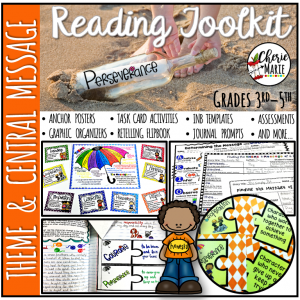 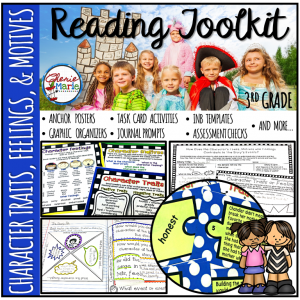 Each resource mainly focuses on analyzing characters, setting, events, recounting the story, and determining the theme/message, as well as examining fairy tale elements. 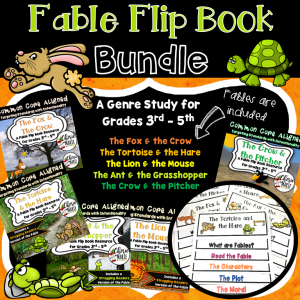 The featured item in each of these resources is the double-sided fairy tale flipbook which offers students information for each of the elements found in fairy tales while prompting them to think and write specifically about how these elements apply to each particular fairy tale. Included are detailed notes about each fairy tale for a quick reference to guide instruction. 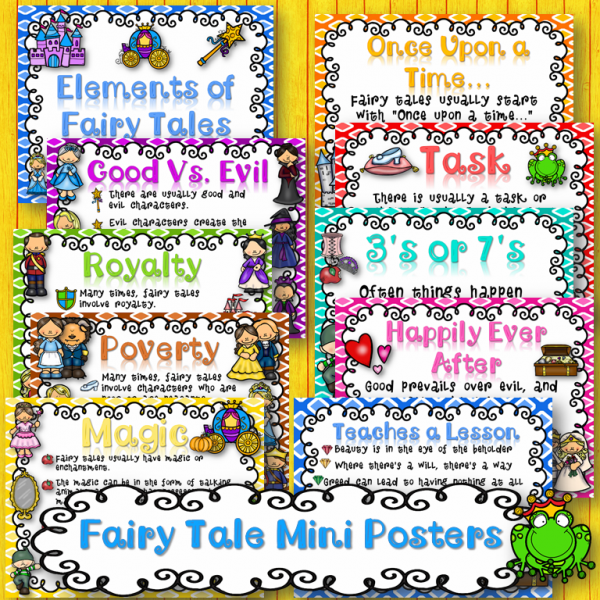 Now INCLUDES an adapted version of each fairy tale, so students have the text for reference!